Private skiing via snowcats and snowmobiles or even put in your own private lifts, the opportunity is there. At Battle Mountain Ranch, there is plenty of natural skiable terrain with a lot more that can be created. As in the summer, the terrain, views and serenity are ideal for snowshoeing in the winter. 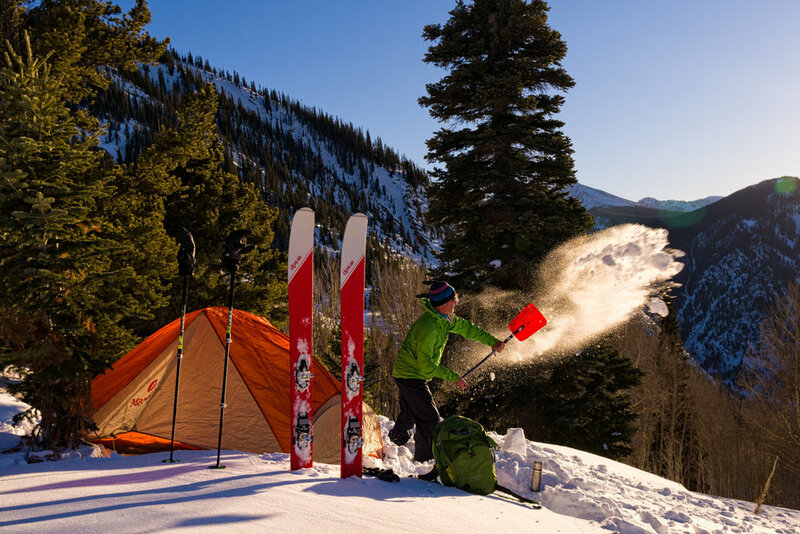 Backcountry skiing is nothing short of epic at Battle Mountain Ranch. Just ask the locals! Acres upon acres of this pristine land is perfect for carving snowmobiles in the high meadows. 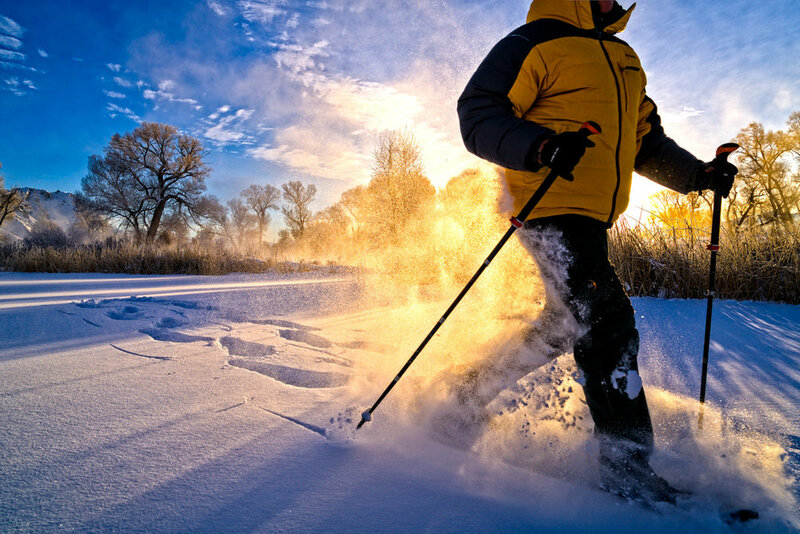 There are many areas that would make for some of the best nordic skiing tracks Colorado could offer. 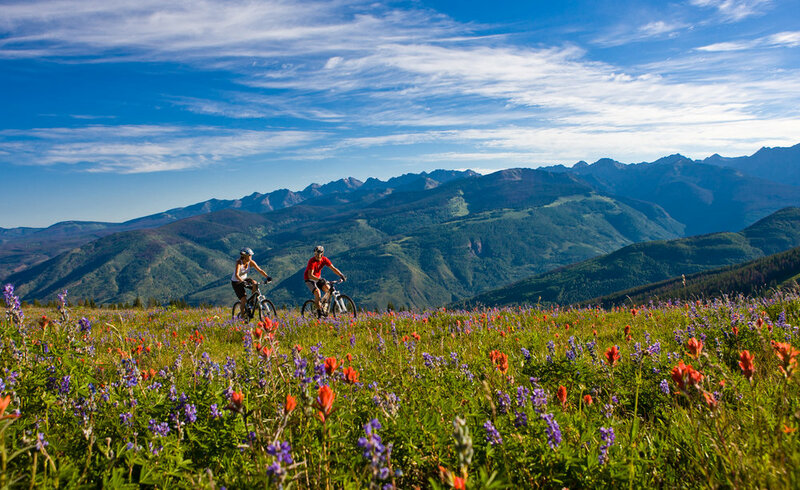 Like skiing in the winter, the natural terrain is perfect for mountain biking through groves of aspens and pines. There is a variety and abundance of wildlife living on the ranch which in fall can bring hunting opportunities. 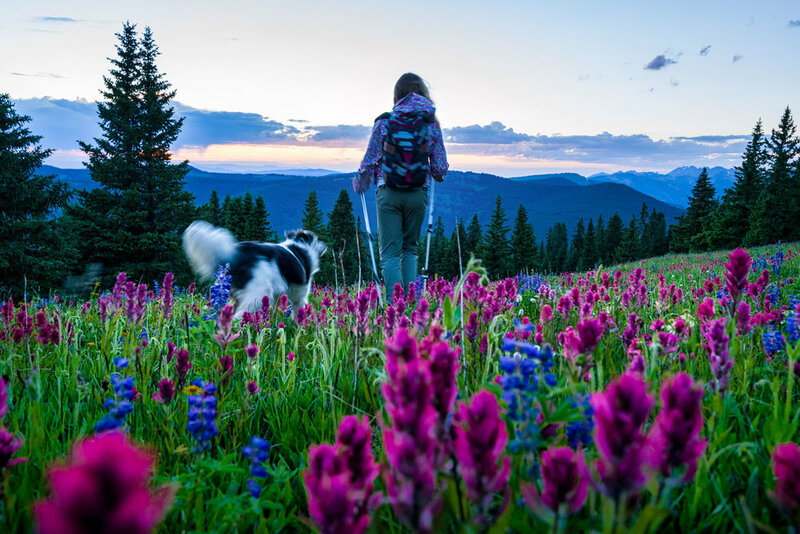 Summer brings amazingly colorful wild owners that can be enjoyed while hiking on the ranch. There couldn’t be a more serene land to enjoy the great outdoors on horseback. Get down to the basics and in touch with nature while camping in your own private natural park. 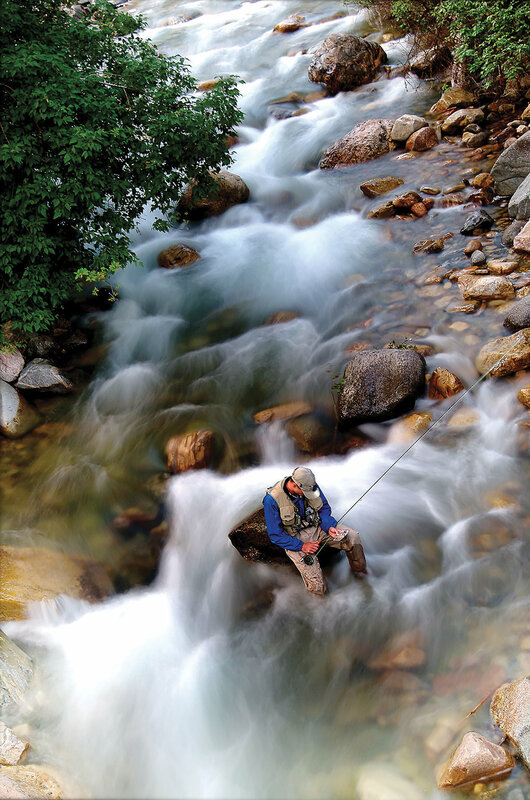 Adjacent to the Battle Mountain Ranch is Eagle River which a affords amazing Colorado fly-fishing.